October 2018 Book of the Month Giveaway! 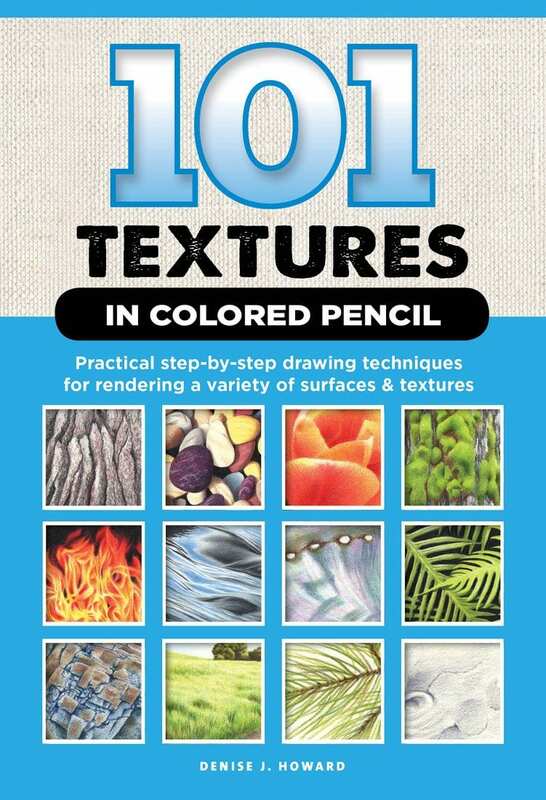 This book provides artists with step-by-step instructions for drawing a wide variety of the most common textures and surfaces, including sand, water, metals, foliage, wood, fabrics, stone, glass, hair, and many many more. Tell us what’s on your wish list this year!